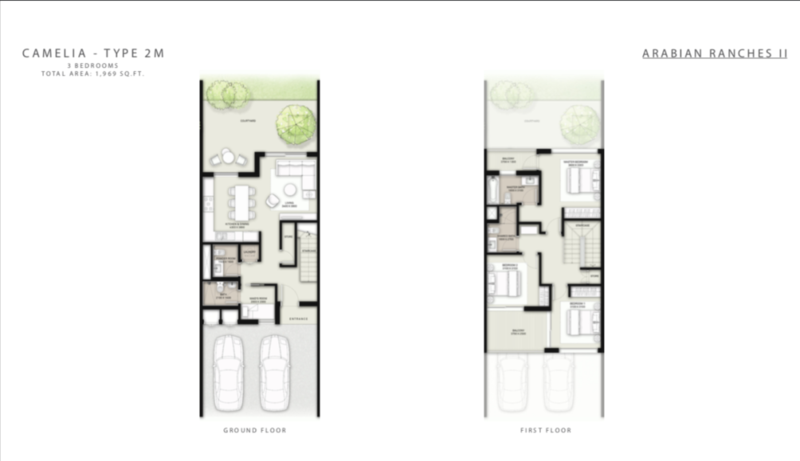 1969 sq ft to 2143 sq ft Sq. 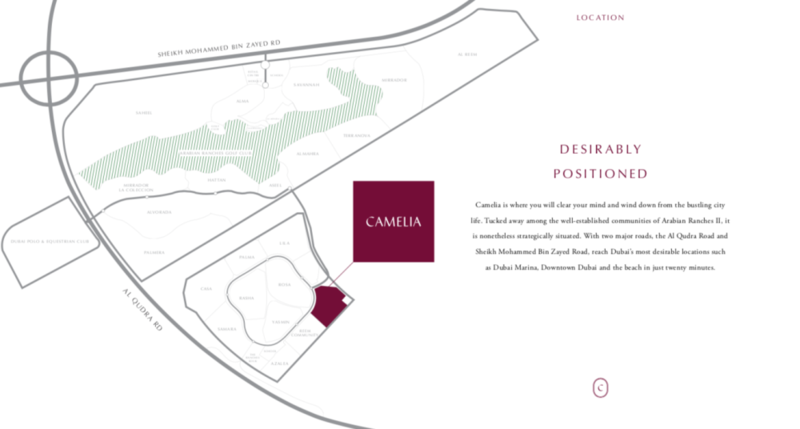 Ft.
Camelia is a townhouse community within Arabian Ranches 2. 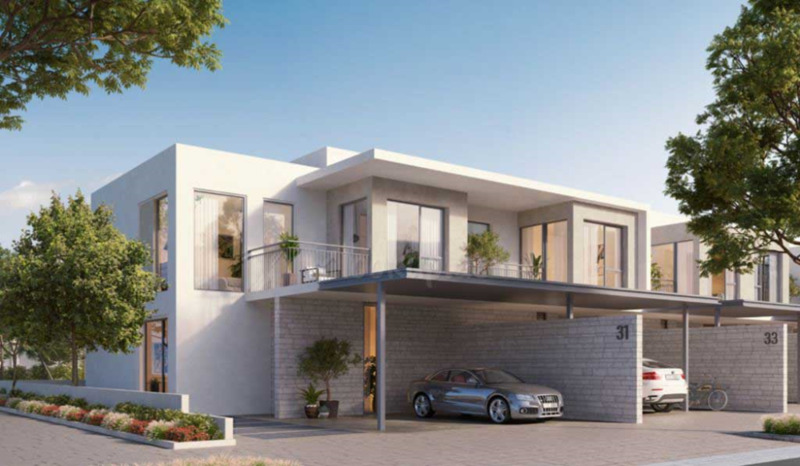 The townhouses will have a contemporary/modern design. 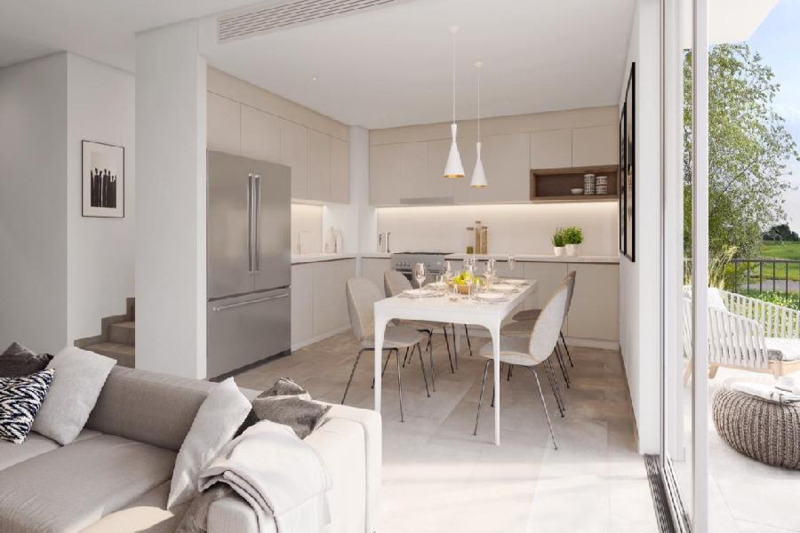 The developer has designed the townhouses with large windows to draw in natural light and will use light tones to give a modern touch to the townhouses. 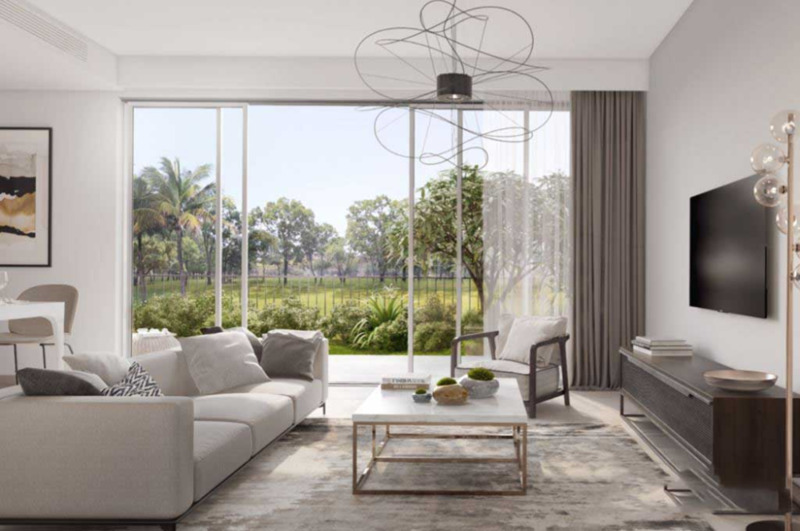 The surrounding area of the townhouse community is expected to have green spaces and walkways. 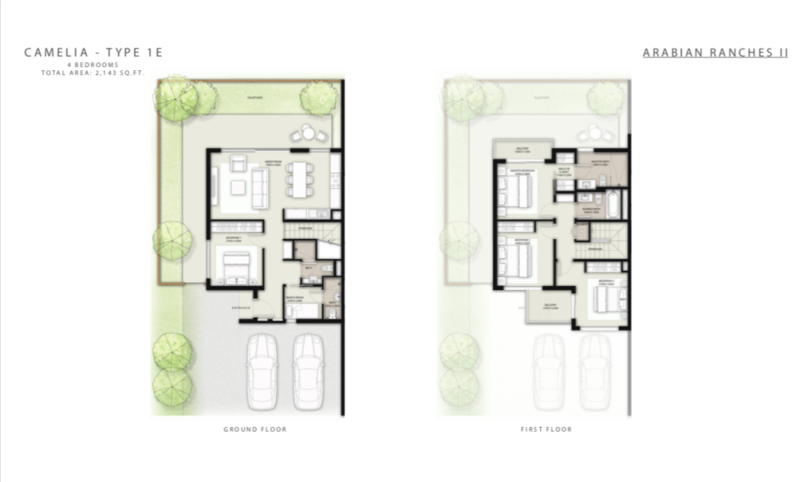 Three and Four bedroom townhouses divided into three types. 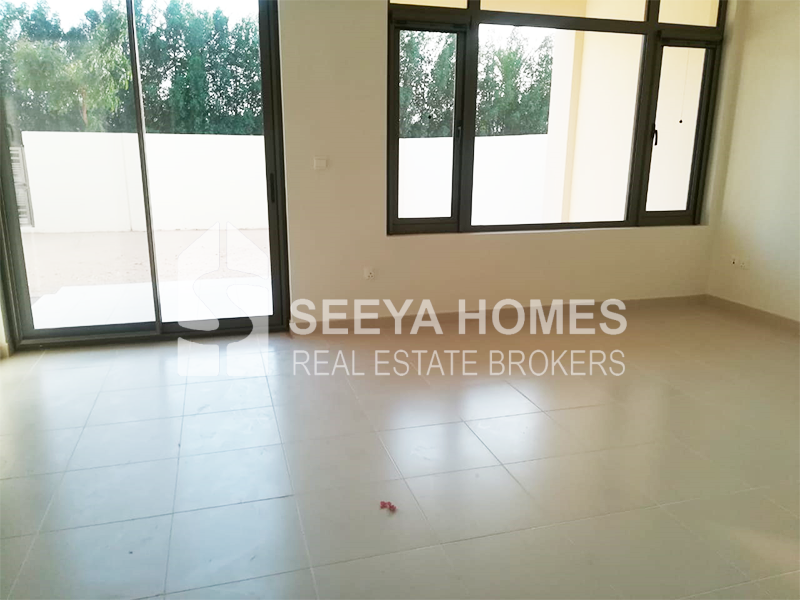 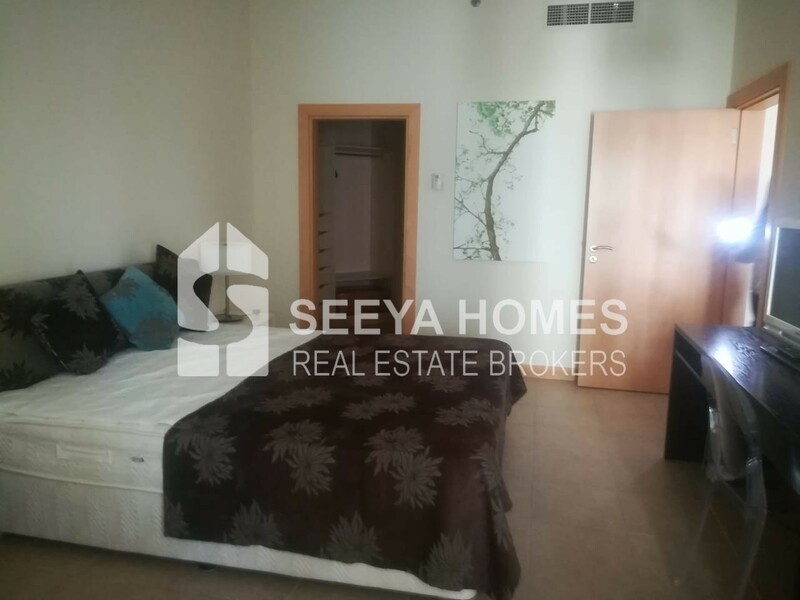 Prices starting from AED 1,454,888. 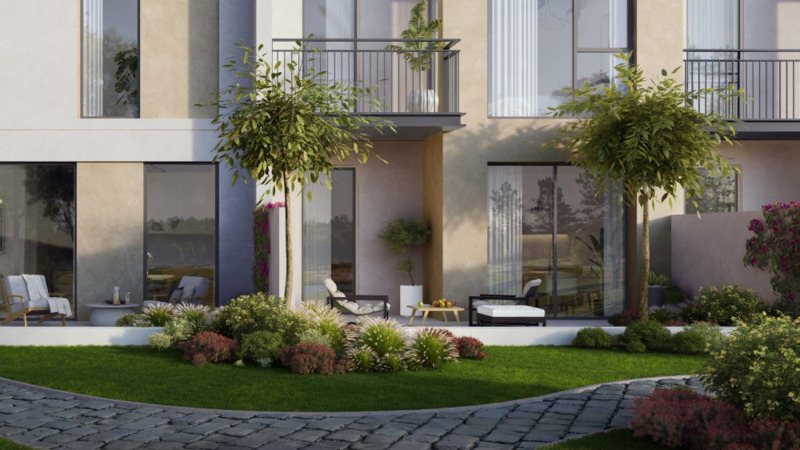 Emaar is offering a 36-month post-handover payment plan. 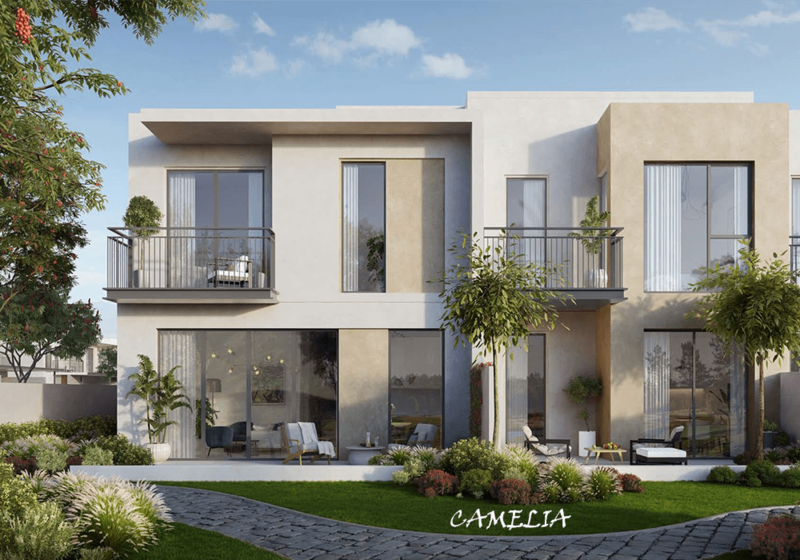 Camelia is a development by Emaar Properties, one of Dubai's most well-known, trusted, and top tier developers. 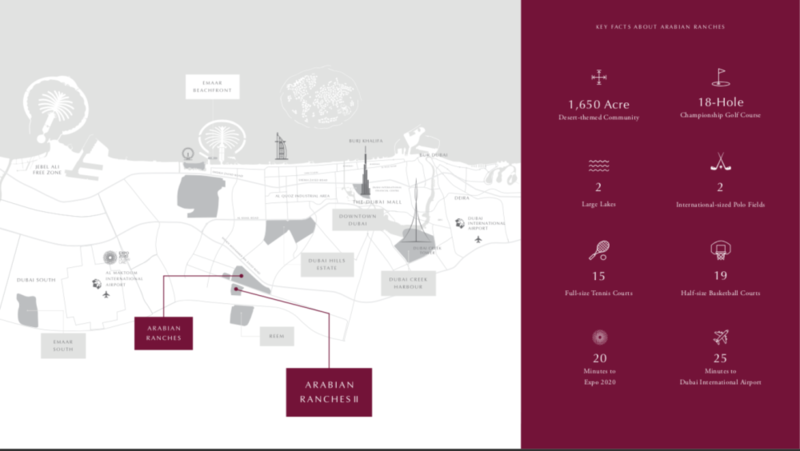 Arabian Ranches is a 6.67 million sq. 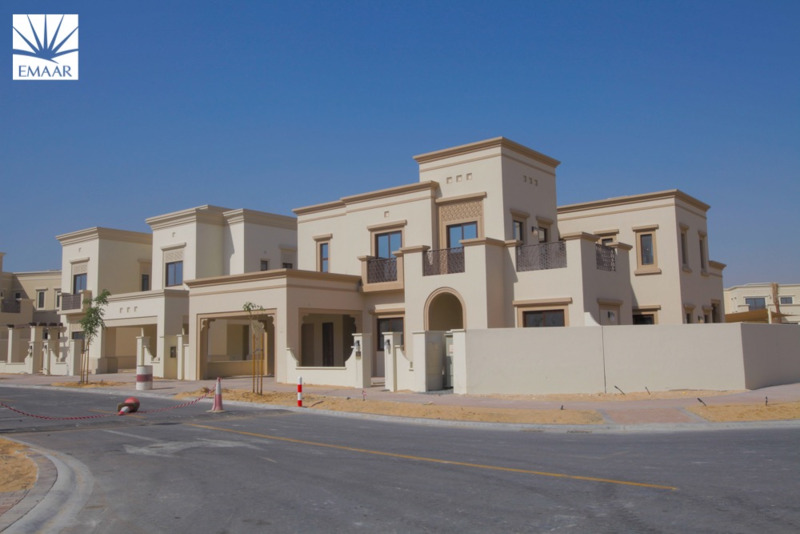 m. desert-themed community located in Dubailand. 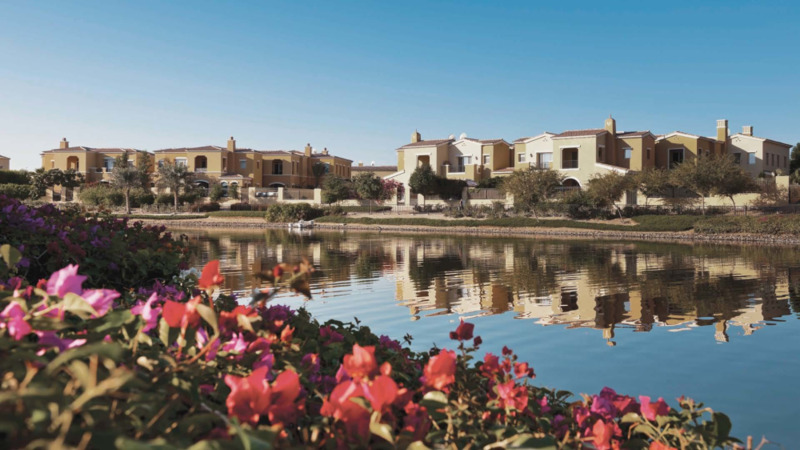 Arabian Ranches (phase 1) also features an 18-hole golf course. 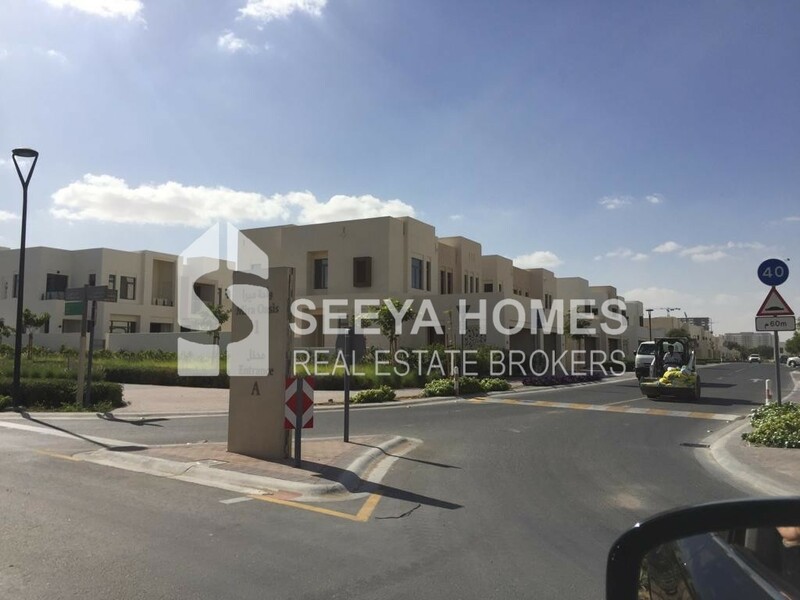 Arabian Ranches 2 is currently an emerging and maturing community, with multiple phases having been handed over and residents have moved in. 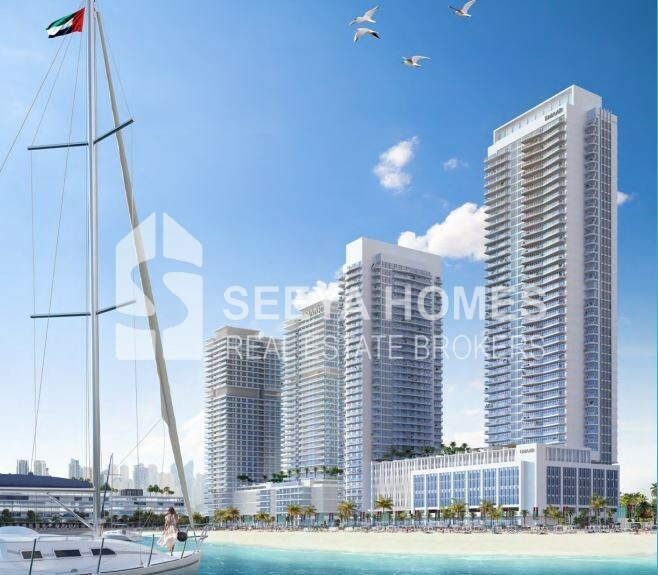 There are a few phases which will be handed over in the upcoming months (late 2018 - mid 2019). 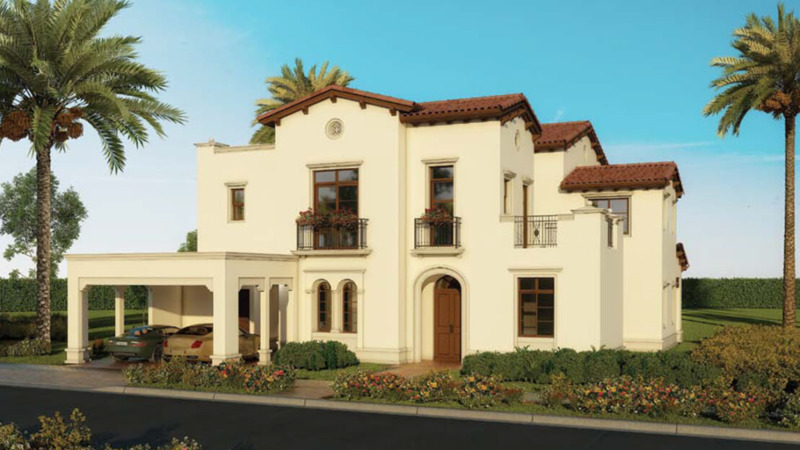 Arabian Ranches 2 is a residential community featuring large villas as well as townhouses. 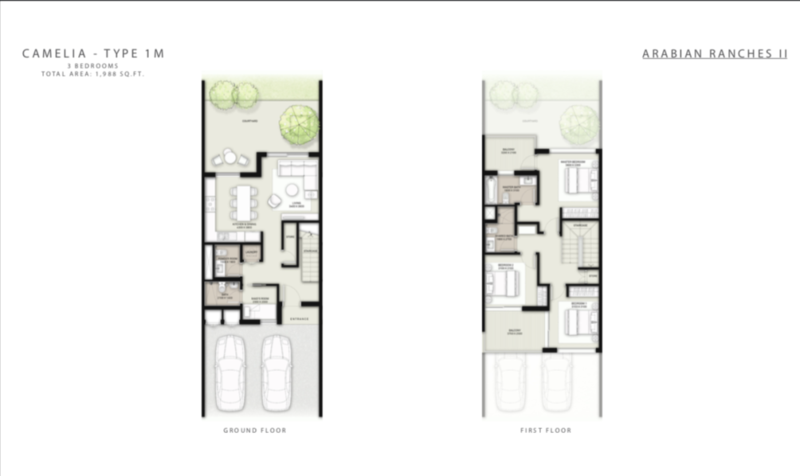 Each cluster in the community has its own amenities. 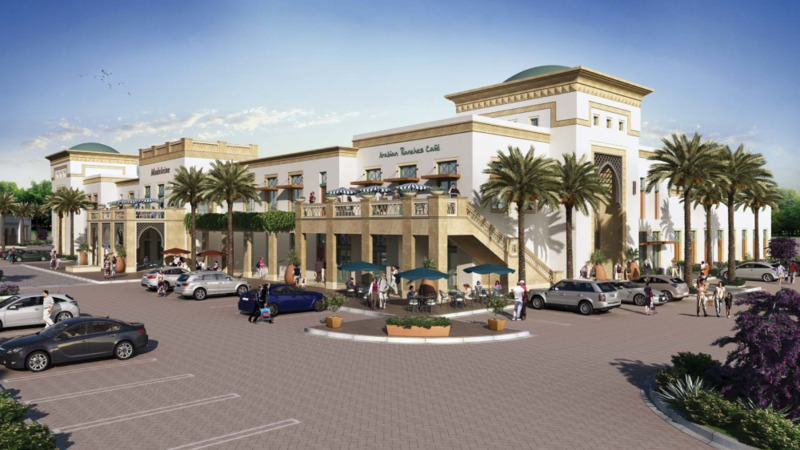 The retail souq is ready and operational with numerous f&b options. 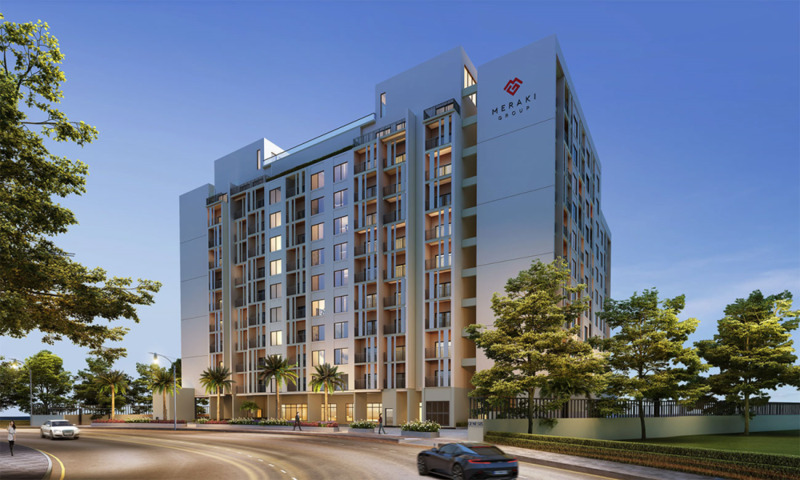 There is a fitness first gym in the community. 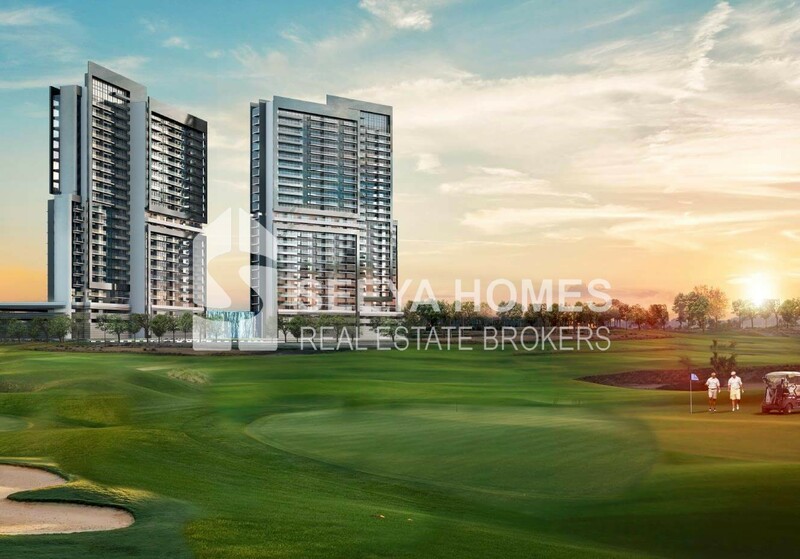 Arabian Ranches 2 is accessible via two major roads in Dubai: Al Quadra Road & Mohammed Bin Zayed Road.